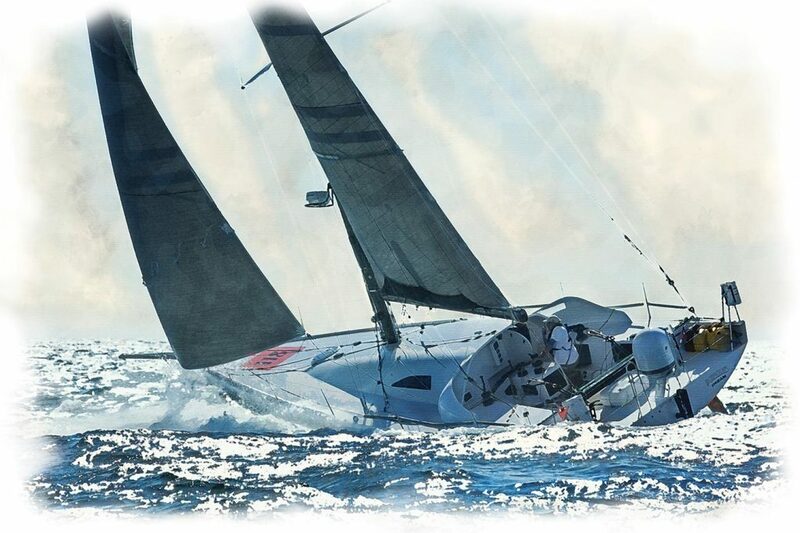 In 2011, Dave Rearick commissioned a custom-built, Class40 racing sail boat in order to compete in the Global Ocean Race, a dream he’d carried since childhood. 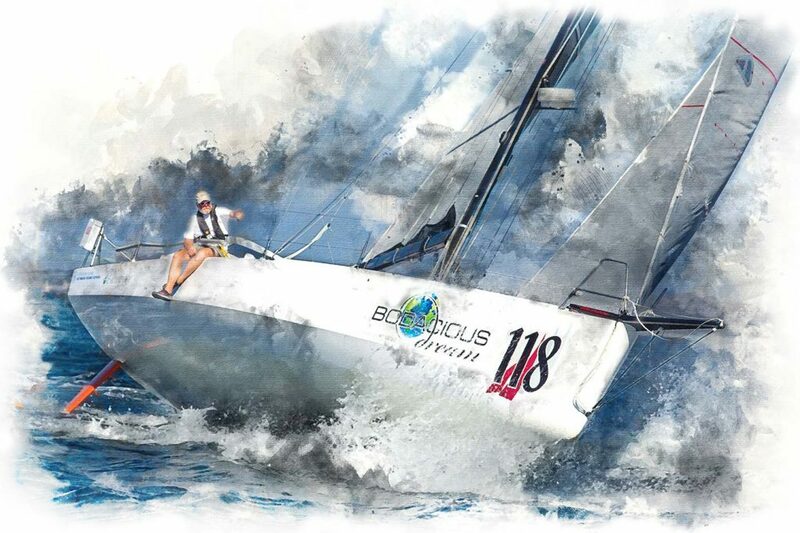 The new boat, appropriately named Bodacious Dream, came to life as Dave sailed her in offshore races in the Atlantic in preparation for the GOR. When he learned the GOR race had been canceled, he continued undaunted, and set out to complete the race course alone. 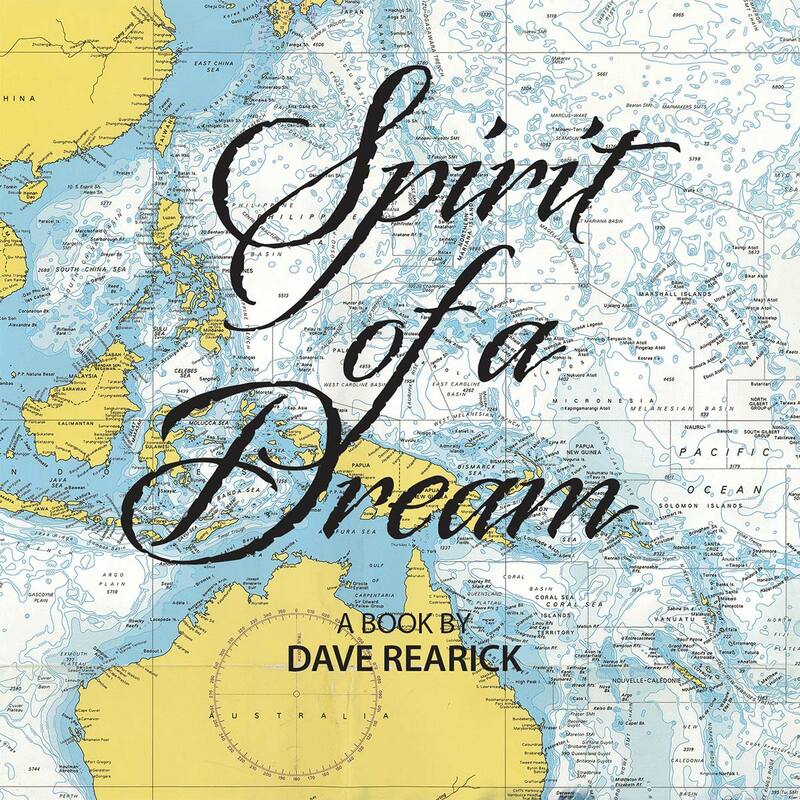 Spirit of a Dream is the story of that incredible journey and the life-changing experiences told from Dave’s perspective—the lone sailor onboard. The voyage began from Jamestown Harbor near Newport, Rhode Island, and headed southeast across the Atlantic, 8000 miles to Cape Town, South Africa. From Cape Town, Dave continued east across the desolate Southern Ocean to Wellington, New Zealand, where “Bo” had been designed and built. From Wellington, he sailed east toward South America before turning north to the Galapagos Islands, one of Earth’s great nature preserves. Dave and Bo completed the circumnavigation via the Panama Canal, sailing across the Caribbean and up along the Eastern Seaboard and back to Jamestown Harbor. The full circumnavigation took 256 days to complete, leaving indelible memories of the challenges and rewards of being at one with deep nature and alone with the not always peaceful solitude of Earth’s vast open seas and marine climates. Dave was introduced to sailing at age 12, in a small dingy on Lake Michigan. 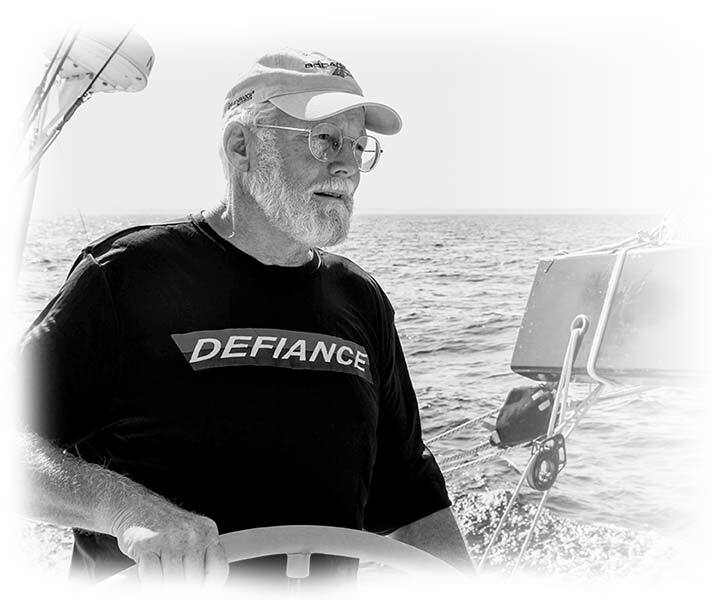 Ever captivated by the tales of legendary sailors who raced or sailed single-handed around the world, it was 42 years later, at age 54, that Dave finally undertook his quest to embark on the long-dreamed adventure that became his life’s most challenging journey of discovery. Purchase the Book now (E-book soon) through the publisher at Seaworthy Publications. Purchase the Book & E-book now through Amazon.